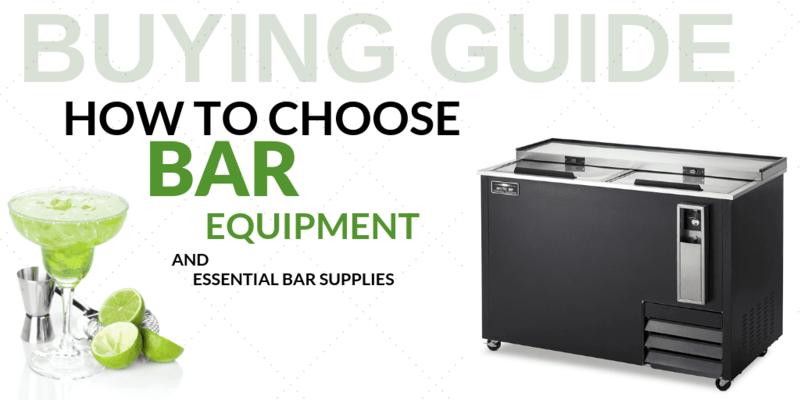 A great bar starts with great commercial bar equipment, and we’ve got what you need to get started. Don’t forget the little things like rubber floor mats for employee safety and handwashing stations for hygiene. Even your faucets deserve some extra attention to ensuring that you’re making the right purchases for your bar area. Your commercial sink is likely to be a focal point to your restaurant’s kitchen. While choosing the right sink is an entirely different conversation unto itself, choosing the right accessories can improve workplace efficiency, increase worker safety, and make for a more comfortable working environment in general. 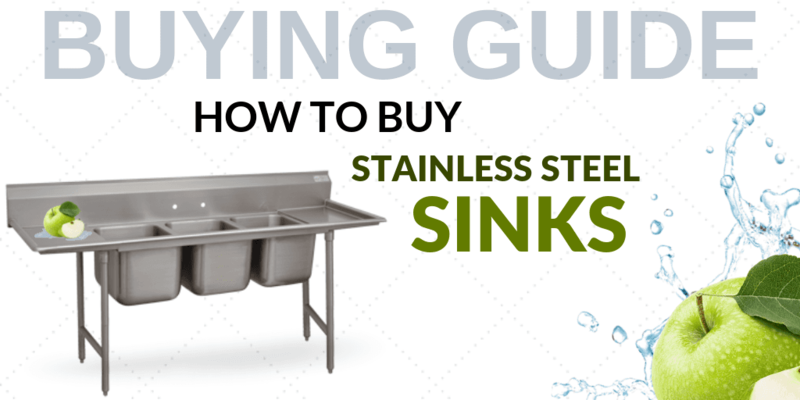 Shop Lacrosse’s selection of sinks and parts to outfit your commercial kitchen. Drink service can be taken anywhere with the addition of one of Lacrosse's commercial portable bars. Organize your beverages and work with ease and efficiency on recessed prep tops. Many models feature insulated ice cabinets, drains, and even speed rails to accommodate liquor bottles. Portable bars are the perfect mix of pragmatism and aesthetics when it comes to transportable beverage service. For the best in commercial bar equipment, browse this selection of LaCrosse products at CKitchen. As an authorized dealer, we offer a wide array of bar stations, sinks and other popular products from this trusted brand. 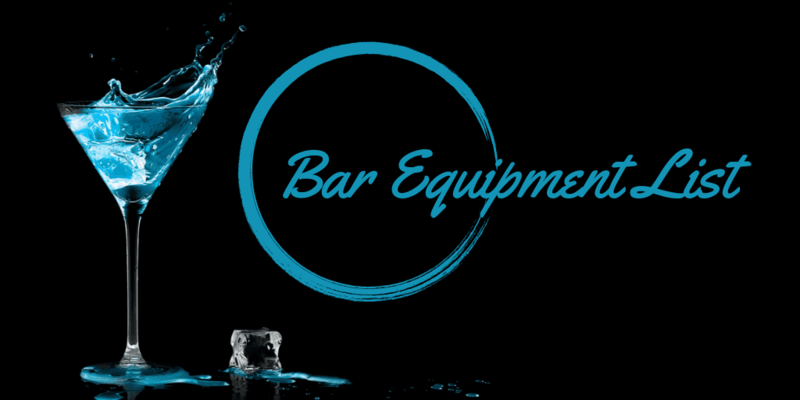 LaCrosse has been a leading manufacturer of quality bar equipment for over 60 years, so when it comes to crafting these supplies, they know just what managers and owners are looking for in a quality product. Their lineup of underbar equipment and portable bars are perfect for all types of businesses within the hospitality industry. Learn more about why you should consider upgrading to some of these LaCrosse products when you shop online at CKitchen. Speed, cleanliness and efficiency are all important when you’re trying to offer outstanding service to your customers. Fortunately, LaCrosse equipment can help you to achieve all three of these goals. Their selection of bar stations are designed to streamline your drink service processes, from displaying beverages to scooping ice to pouring cocktails. With a variety of ice bin, bottle storage and blender stations, it’s easy to whip up any drink on the spot without hesitation. These underbar supplies help put everything within arm’s reach for your employees. There are also several types of dish and hand sinks to help keep everything clean and tidy despite the demands of a busy bar. LaCrosse equipment makes a great fit for just about any hospitality industry where drinks are served. From refined cocktail bars to laid-back neighborhood lounges to classy catering companies, there are plenty of applications where these top-quality products can be used. To find the right fit for your commercial kitchen, shop for LaCrosse equipment at CKitchen. Our guaranteed lowest prices and free shipping give you the best deal on quality products for your business. easy installation, very sturdy, nice appearance. easy purchase. thanks! Great price!! So happy I found this on here. I will definitely pass the world on to others. quick and easy installation. very durable and looks nice in the bar.